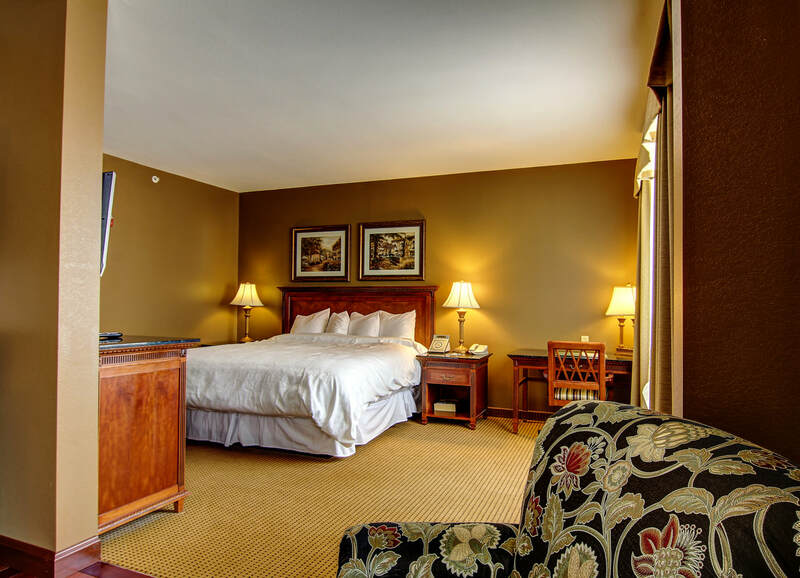 Browse our current special offers and packaged deals below to ensure you’ll always have the best stay possible at our boutique hotel near St. Louis. Check back often for the latest hotel deals to save on your next visit to the Wildwood. Book your reservation on our official website www.theWildwoodHotel.com with confidence, knowing that you will get the best available rate online. YES, we will always be lower than Expedia, Booking.com and other travel websites. Click here for more information on our "Best Rate Guarantee" promise. For a limited time only through 4/30, book and pay now on TheWildwoodHotel.com for an Exclusive 52% discount! Includes free Wi-Fi and parking. Escape to The Wildwood Hotel for a weekend staycation or celebrate each other. Plan your next romantic getaway to the Wildwood, just minutes from Downtown St Louis -- just the two of you. Package includes complimentary breakfast buffet for two daily and two movie passes to the theater next door. Save up to 10% off dining at local restaurants. Complimentary upgrade to the next room category based on availability at check-in. Book online or call us now and ask for "HONEY"
​Book your stay at The Wildwood Hotel this month to save up to 45% off regular rates. For travel between Now to August 31, 2019. Includes free Wi-Fi internet access and guest parking. Offer will not last, so hurry and book now. Book and Pay NOW for travel between NOW and August 31, 2019 and receive 50% off regular rates. Pay Now & Save bookings are non-cancellable and non-refundable. Includes complimentary Wi-Fi Internet access. Preferred rates for American Automobile Association members. 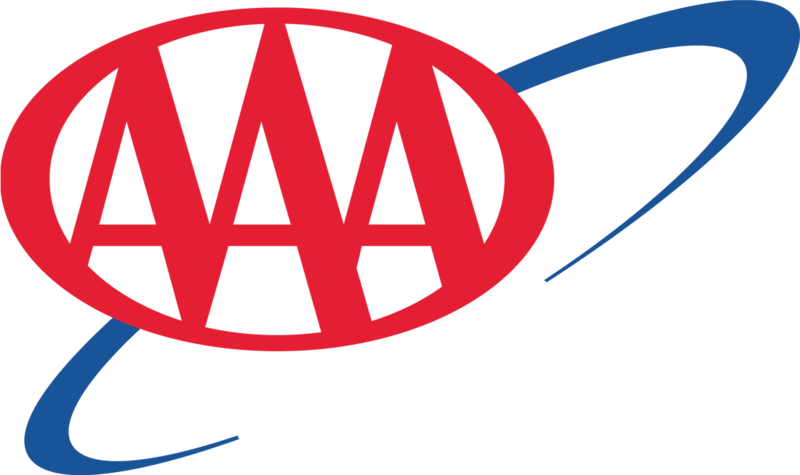 AAA members ID required at check-in. Room must be occupied by a qualifying individual. Standard deposit and cancellation policies apply. Book online or call us at (636) 733-9100 and ask for "American Automobile Association Rates." Discount Code: AAA.